William Hill has appointed Robin Terrell as the new chair of the Audit & Risk Management Committee. Effective from 4 March 2019, Terrell will replace the current Audit Chair David Lowden who will step down from the William Hill Board and move on to another engagement. William Hill is restructuring its governance executive frameworks with Robin Terrell replacing David Lowden as the chair of Audit and & Risk Management Committee. As previously announced, Lowden is leaving his position in the company in March as he accepted the position as chairman and independent non-executive director at Huntsworth, healthcare and communications London-listed group. He will become the chairman of the board of Huntsworth and its Nomination Committee on 6 March, two days after stepping down from the William Hill board. Robin Terrell will bring his huge experience to the new role. As commercial retail and leisure strategy and transformation expert, Terrell worked as Chief Customer Officer of Tesco Plc from 2013 to 2016 and as Managing Director of John Lewis UK from 2008 to 2011. He also served to Tesco Mobile, Lazada Group and Amara Living as a governance advisor. In 2016, Terrell has been appointed as William Hill non-executive director and in 2017 he became the member of Audit & Risk Management Committee. 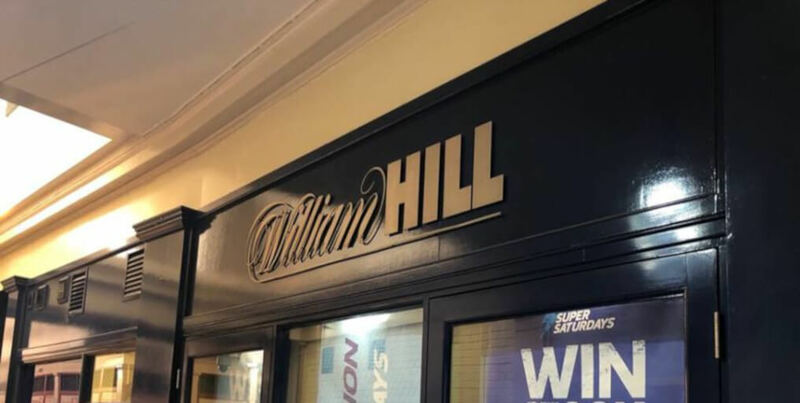 Parenthetically, William Hill governance has committed to undertake some serious recruitment and a major drive in 2019 as they seriously expanded its US presence led by North America Chief Executive Joe Asher. Last week, the operator made a deal with Prairie Meadows Racetrack and Casino in the state of Iowa to become the official sportsbook operator of the casino when the state’s authorities approve sports betting as legal.